221 Total New and Used Vehicles! 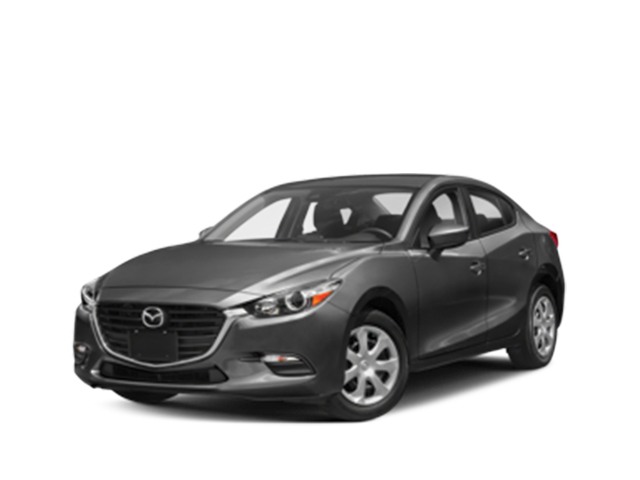 View our great selection of new Mazda vehicles. No matter what your situation, we’ll get you approved! 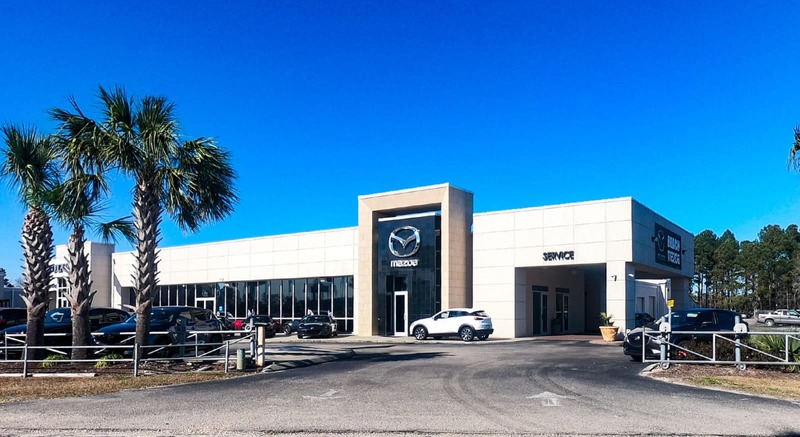 Welcome to Beach Mazda, where we’re committed to bringing a fast, friendly, and affordable auto buying experience to every person we work with. Serving drivers in South Carolina towns like Charleston, Florence, Murrells Inlet, and Conway, we’re also the chosen dealer of many drivers in Wilmington, North Carolina. 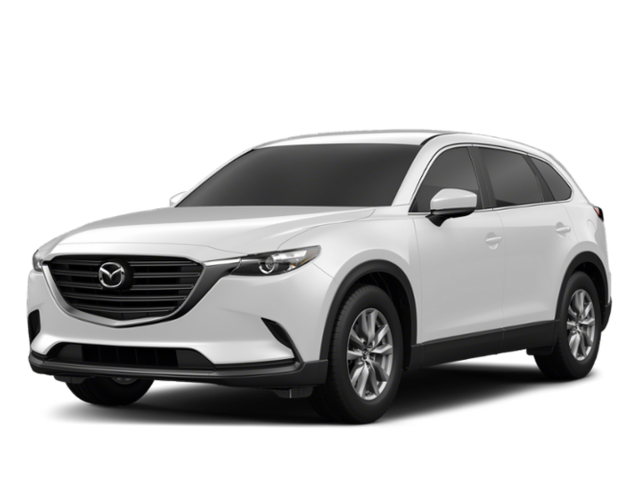 Start the process today by checking out our many new Mazda vehicles, as well our hand-selected inventory of quality pre-owned models. Once you’ve had a look at our online inventory, you’re sure to find a vehicle that fits the bill. Stop in to have a look around, take a test drive, and chat with our friendly, knowledgeable sales team. Our prices are competitive, and our finance department has provided many drivers with good credit, bad credit, and even no credit with affordable monthly payments and APR rates. The commitment we make to our customers doesn’t stop there, though. 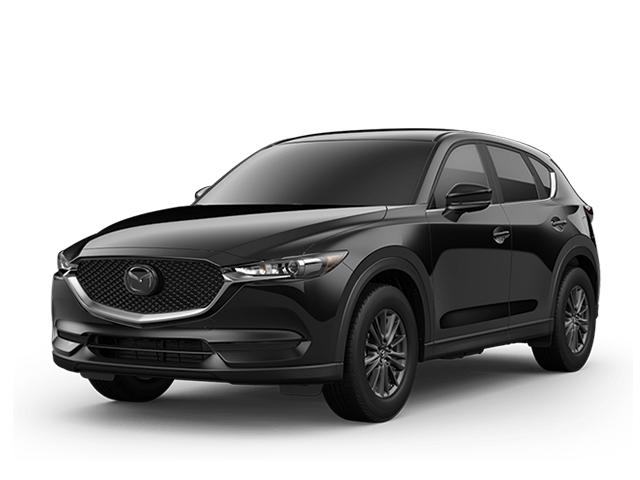 You’ll be able to make sure your vehicle is running great for many years to come thanks to our professional Mazda service department. Our factory-trained and certified technicians have access to state-of-the-art equipment, and they’ll get the job done quickly and with the highest degree of precision. 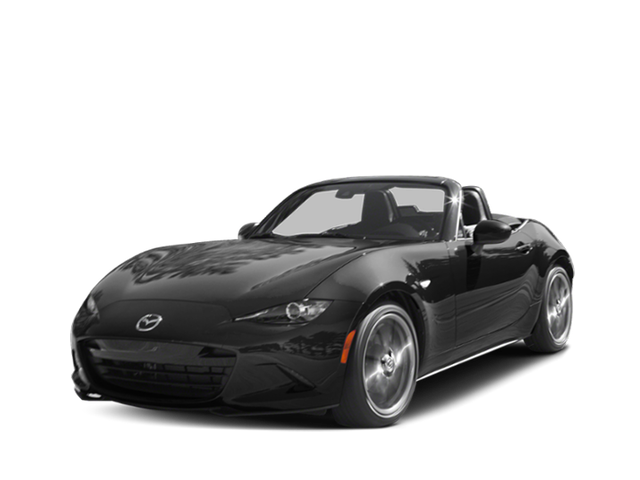 You’ll also be able to purchase Mazda OEM parts and accessories online or at the dealership. 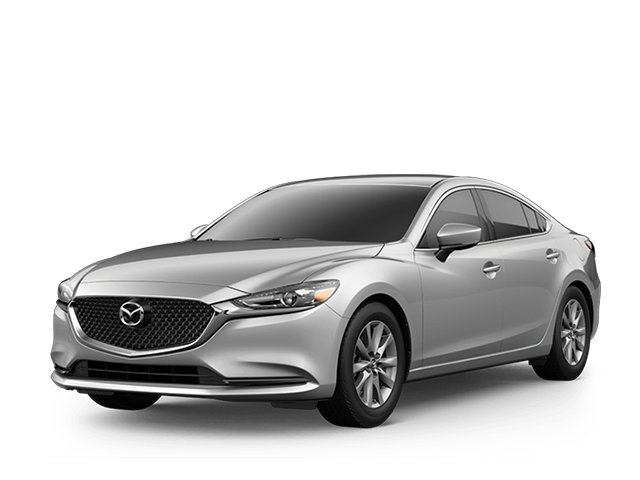 Take the next step and come check out the new Mazda3, Mazda6, Mazda CX-5, or any of our other new, used, and Mazda Certified Pre-Owned models at 855 Jason Blvd in Myrtle Beach, SC.